« Walt Disney World….what’s NEW and what’s NEXT! Watch Yourself! Especially on Vacation! Due to recent events at the Magic Kingdom involving a law suit (according to Tampa Bay times) I decided to write about this to remind everyone to use common sense and pay attention to what is around you especially when on vacation! 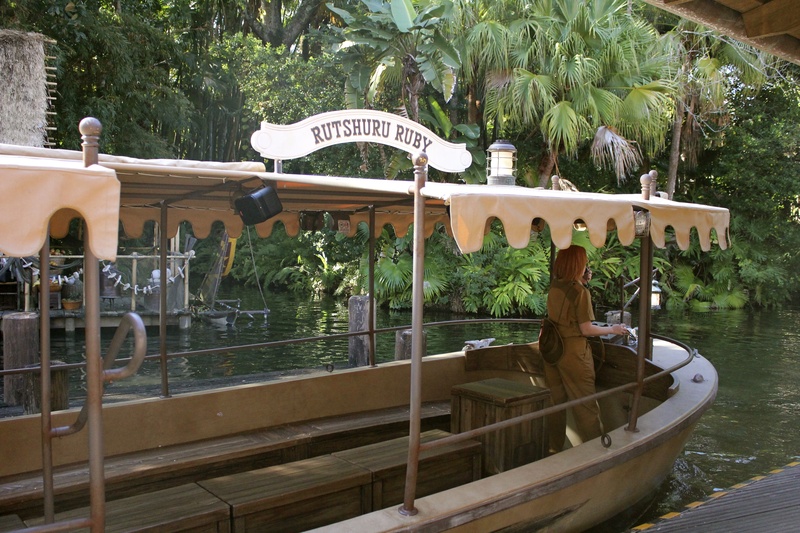 A guest was attempting to disembark the Jungle Cruise ride when another boat full of passengers rammed into the back of her boat, causing her to be thrown backward. Her daughter slammed into her father’s chest. A Disney cast member was also injured, the suit says. The guest was taken to a hospital and, as a result of neck and spinal injuries, has been unable to work. The suit filed Friday seeks damages in excess of $15,000, but her attorney said treatment for her injuries will cost “hundreds of thousands of dollars.” A jury trial is sought. ok, So I think we all go to Disney World with a sense of security and this is a strong reminder that we still have to be smart and conscious of what happens around us. There is reason for the announcements, safety precautions and rules that are meant to be followed. I by no means am making any judgement in this lawsuit, the article just merely made me think of things we sometimes take for granted. 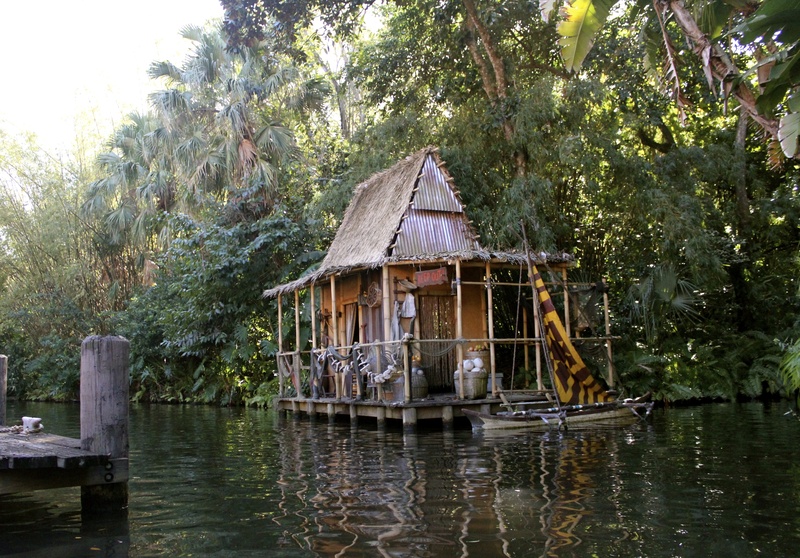 The Jungle Cruise simulates a riverboat cruise down rivers of Asia, Africa and South America. 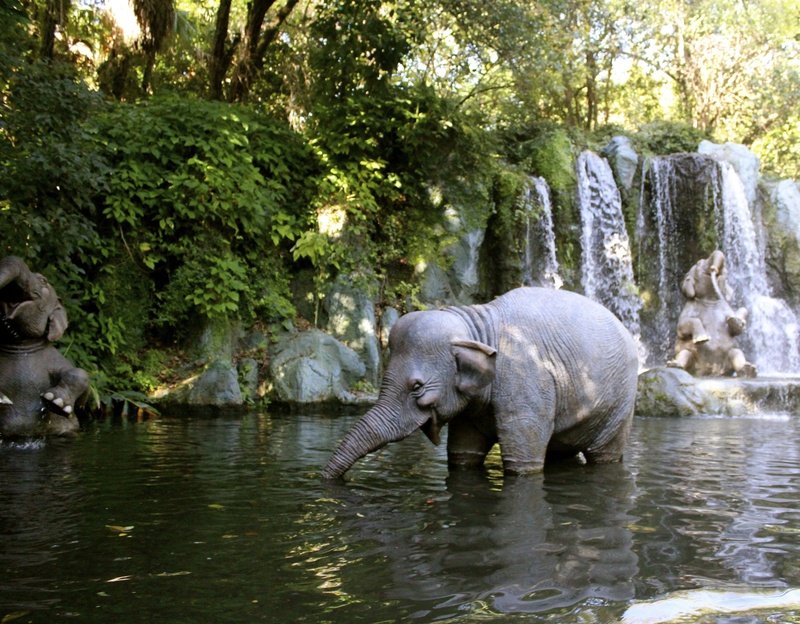 Guests board 1930s-style tramp steamers and go on a voyage past animatronic jungle animals. The attraction opened in the Magic Kingdom in 1977. The tour is led by a live Disney cast member delivering a humorous scripted narration. It is a slow rather relaxing ride and funny if you get a good cast member! We ride it often! so go out there! enjoy yourself but pay attention! 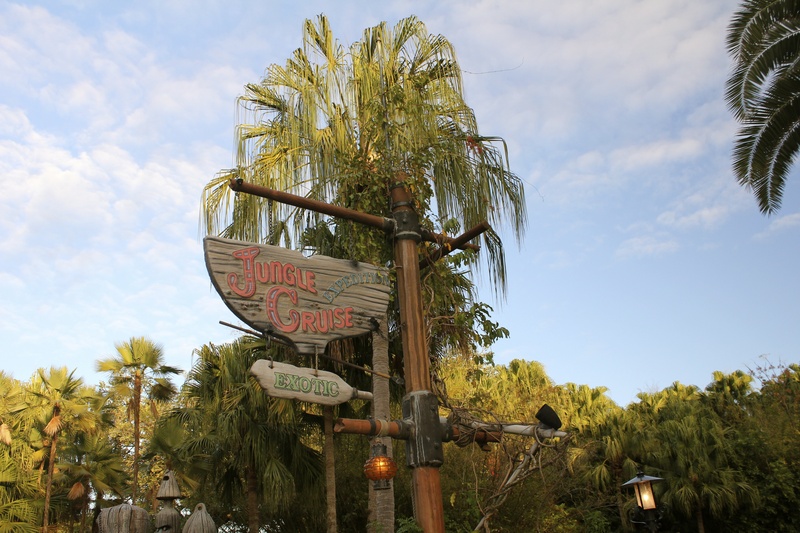 This entry was posted on January 5, 2013 at 9:07 PM and is filed under DISNEY ATTRACTIONS, DISNEY'S MAGIC KINGDOM with tags Jungle Cruise. You can follow any responses to this entry through the RSS 2.0 feed. You can leave a response, or trackback from your own site.